Powerful & easy to use. It’s that simple. iBroker offers an easy way to manage your real estate office and financials. Powered by GryphTech, iBroker benefits from decades of experience to ensure it’s truly easy to use without compromising the advanced functionality GryphTech is known for. With iBroker, office administration is simplified to maximize your productivity. Integration with QuickBooks Online, the gold-standard accounting software for small businesses. Custom fee and commission plans with automated commission calculations and payment distributions. Automated agent billing and invoice generation. 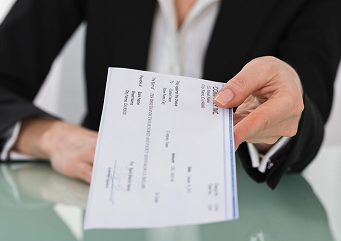 Deduct agent expenses directly from their next commission check. Manage listing inventory and capture relevant details. Easily convert listings to transactions. Record payments and deposits and log all journal entries, complete with transaction information. Intuitive workflows capture every detail of a transaction in minutes. Quickly customize transaction documents and letters. Record all contacts involved in a deal (i.e. Buyers, Sellers, Lawyers, Title companies) to ensure you maintain accurate historical records. Manage the recruiting process from end to end. Keep track of candidates, new hires and related documents. Generate a variety of office and franchise reports to gain insight and effectively manage the business. 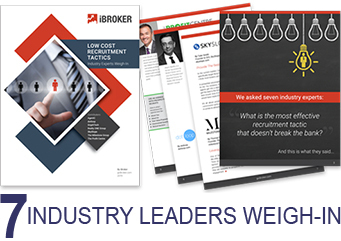 We reached out to seven industry leaders ranging from business coaches to recruitment agencies and asked "What is the most effective recruitment tactic that doesn’t break the bank?”. We received some great tips and advice for Brokers to consider and compiled it into a FREE Insights Report. 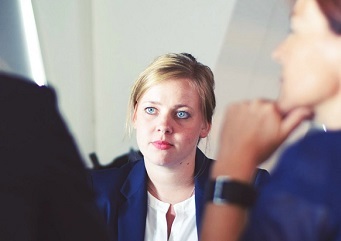 Recruitment is a critically important & time-consuming task. Technology can support the process & help build relationships between brokers & prospective agents. It can also resolve some of the biggest recruitment challenges brokers face, resulting in a more efficient & effective process overall. 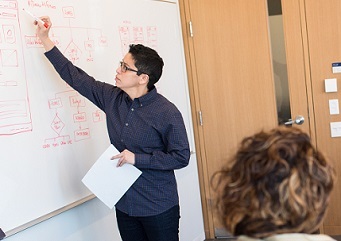 There are 9 principles of designing profitable compensation programs. According to iBroker partner and profitability expert, Peter Mueller of the Profit Centre, you do not have commission splits, you have compensation programs. Commission splits denote price and compensation programs denote value. Leading a technology change in a brokerage can be a challenge, as employees are often anxious about what to expect. Proper planning & good communication are essential to ensure a successful transformation. Be aware of the 15 common mistakes leaders make when leading a change in their organization. 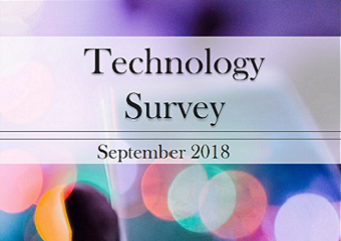 NAR recently surveyed its members about the current technology landscape in the real estate industry. The published results offer Brokers some valuable insights into technology trends, needs, wants and perceptions they may want to consider when planning out their technology spend for 2019. Knowing how your financial metrics compare to those of your peers is invaluable when making strategic financial and operational decisions. 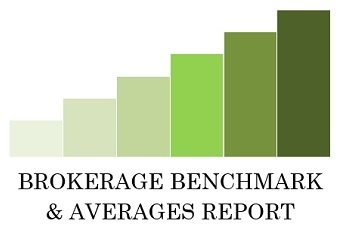 Download the free Brokerage Benchmark and Averages Report based on the aggregate data of 373 North American office analyses conducted by Peter Mueller. "Working with the right financial and operational management solution is crucial to having clarity and understanding of your business. We have always advocated that What You Measure Gets Improved. If you are measuring data incorrectly you are at risk of making disastrous operational decisions. This happens far too often because Brokers lack the clarity or understanding needed in order to move forward properly. As a Profitability Business Consultant, I strongly recommend iBroker due to its ease of execution and results."